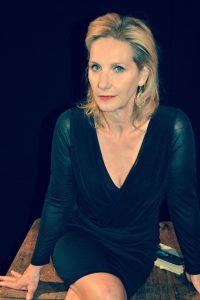 Miriam Lucia is an actor, director, producer, actor-trainer, voice and dialect coach. 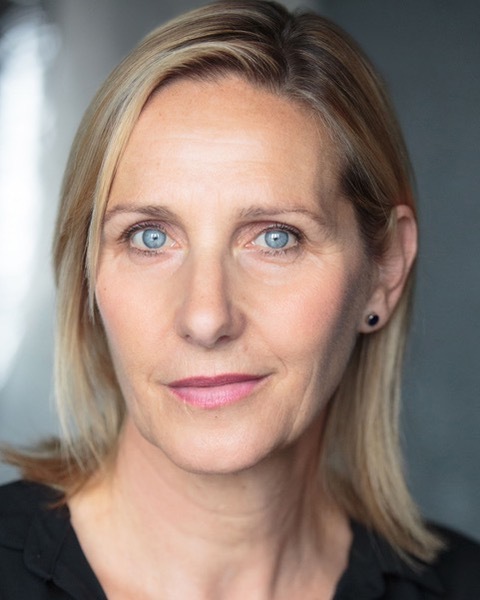 With an MA (Distinction) in actor training and coaching from The Royal Central School of Speech and Drama, she has worked in the UK, the USA, Canada, The Netherlands, Germany, Ireland, Sweden, Norway and Australia. She has coached Carmen Chaplin, Julie Christie, Glenn Close, Saheed Jaffrey, Kelly MacDonald, and Pixie Lott among others. 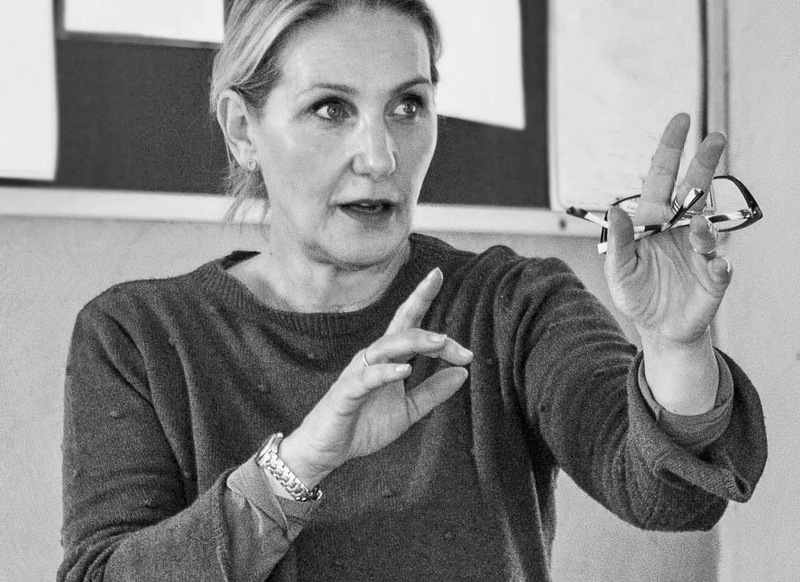 Miriam Lucia teaches at the Royal Central School of Speech and Drama, and Arts Ed, she has worked at the Method Studio in London and the Mauritz Binger Institute in the Netherlands. She also regularly facilitates international corporate workshops for Rolls Royce, Shell and Google. In 2004, she founded Minor Miracle Productions, a company that successfully produced theatre and film in the UK and in Europe. “Cigarette Break” premiered at the 2004 Cannes Film Festival and “Poet No.7” opened at London’s Theatre 503 and then transferred to The Dublin Theatre Festival. Other productions included “Sexual Perversity in Chicago” and “Frankie and Johnnie” (European tours). 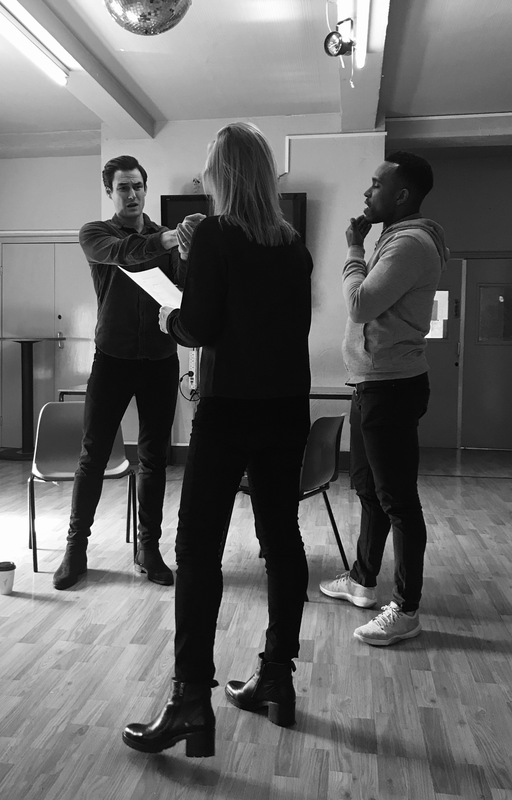 Regular CAS classes for professional actors provide constant practice and preparation for the industry. Her most recent Film work includes ‘’Guardians of the Galaxy’’ and ‘’One Chance’’. 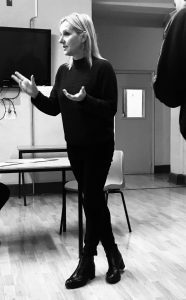 Theatre work includes ‘’Six Degrees of Separation’’ (Old Vic theatre) and ‘’Design for Living’’ (Old Vic).